Boeing Co (NYSE: BA)'s stock has hit the skids following reports of two fatal Boeing plane crashes, and one Wall Street analyst said Tuesday he’s stepping to the sidelines until the causes and implications of the crashed are better understood. Argus analyst John Eade downgraded Boeing from Buy to Hold with no price target. 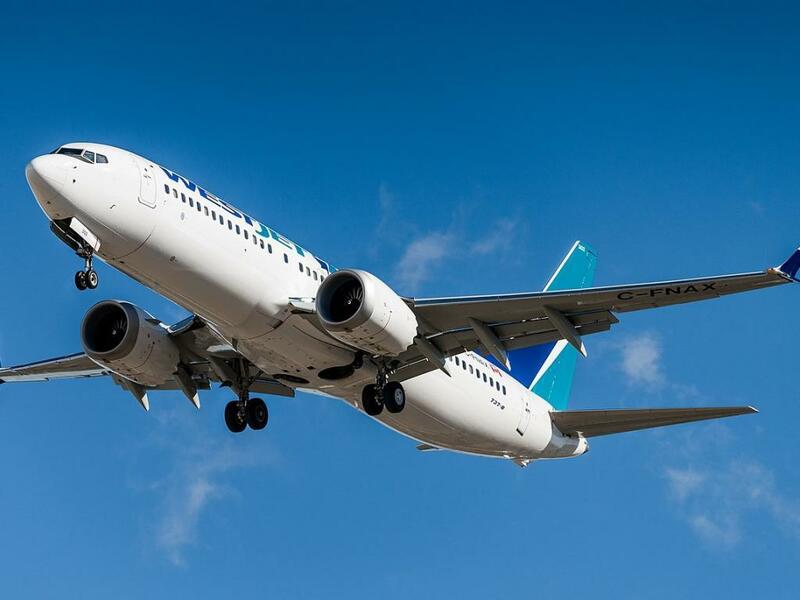 Boeing shares are down more than 15 percent so far in March, and Eade said it’s better to be safe with the stock in the near-term while the company scrambles to determine the cause of the two 737 Max crashes. Eade had been bullish on Boeing since he instituted a Buy rating back in 2012. Since that time, the stock is up more than 500 percent, and Eade said he still loves the company’s long-term outlook. “Boeing is the largest aerospace and defense company in our coverage universe, and we believe that it has superior long-term prospects due to its significant backlog and strong presence in the growing commercial aerospace industry,” Eade wrote in a note. 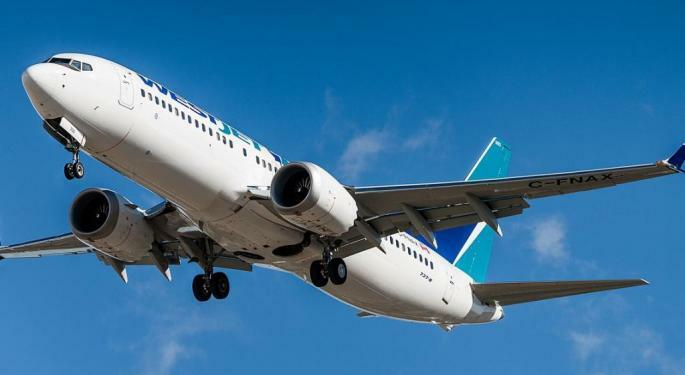 Eade said if the cause of the crashes is determined to be a mechanical or engineering issue, Boeing will likely be quick to fix the problem and move on from the tragic crashes. Argus’ models suggest a fair valuation for Boeing stock of $460 per share, but Eade said negative investor sentiment will likely continue to weigh on the stock in the near-term ad the investigation plays out. Boeing shares traded at $372.28 Tuesday morning.